The Freeport of Bataan (FAB) in Mariveles town is gearing for a boom in the eco-industrial zone with the proposed construction of two multibillion-dollar infrastructure projects. FAB chairperson Emmanuel Pineda said two Chinese state-run construction firms are planning to build an international container port terminal and a tollway bridge linking Bataan and Cavite. The two projects’ estimated costs amount to $4 billion, and will be entered into a public-private partnership (PPP) mode. The proposed 24.4-kilometer toll way bridge will start at the municipal tourism view deck area in the coastal village of Alas-Asin in Mariveles, traversing Manila Bay and connecting FAB to Naic town in Cavite. 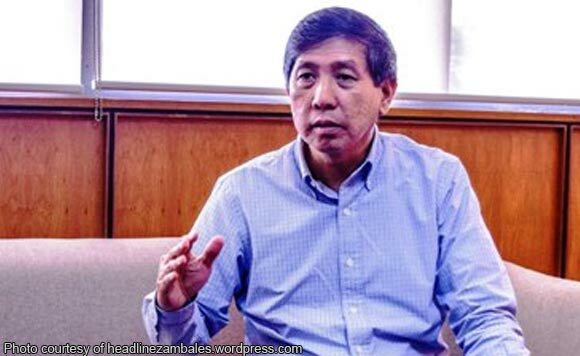 Pineda said the bridge project would link three of the country’s most progressive regions: Central Luzon, National Capital Region and Calabazorzon, without passing through the traffic congested roads of Metro Manila. The proposed international container port, meanwhile, is expected to decongest the Manila Port area and ease the shipping of export products. The port will use a 180-hectare reclamation land with a total berth length of more than 6 kilometers, 20 container berths and 100 hectares of container storage yard. According to the provincial government, the two megainfrastructure projects are listed in the top 11 PPP priority programs of Bataan Governor Albert Raymond S. Garcia. The projects are expected to heighten the financial viability of industrial and commercial enterprises in the province and significantly contribute to the expansion of national and international trade and commerce.